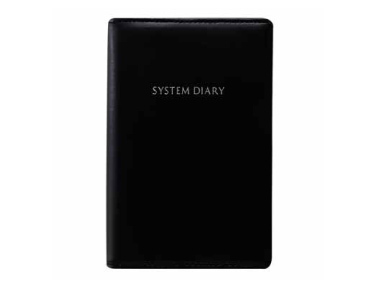 SYSTEM DIARY INC. was the first Japanese company to make a business organizer in 1968. A personal information management system created by taking conceptual hints from the basic structure of a personal computer. 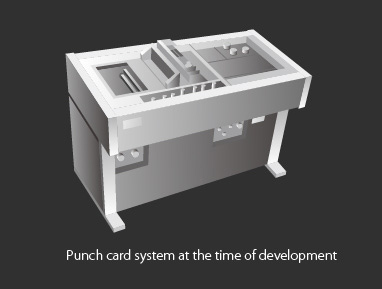 The design concept of SYSTEM DIARY® was developed based on a computer’s information-processing structure. 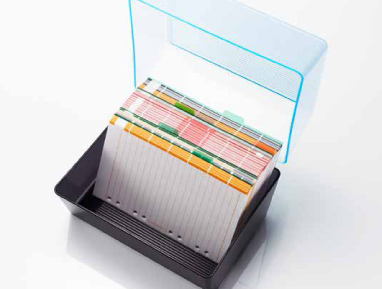 We define a binder-type organizer as a core memory, and a card filing system represents a hard disc that stores information. For an effective personal information management system, we believe that all information should be organized and utilized with organic managing methods. Just gathering individual pieces of information doesn’t particularly make them useful. Organically integrating them, however, helps them to work practically, forming an efficient system. The personal information management system that SYSTEM DIARY® provides enables information to become much more practical. We think that a business organizer should always be with you. Our just pocket size embodies that concept, and conveniently fits in a pocket of your shirt or inner pocket of your jacket. This size was created based on punch cards, air tickets and bank checks. Just pocket size realizes the original purpose of a business organizer — always with you. SYSTEM DIARY® is a personal information management system. To protect refills for a long period of time, an eight-ring type was adopted for this size. 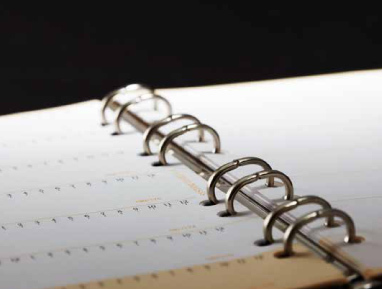 Also, our original Aqua smart® paper is used for the yearly schedule to help prevent page deterioration. 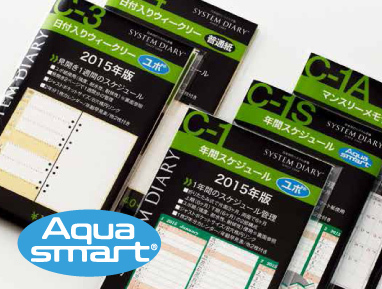 Aqua smart® is created from 100% recycled plastic bottles, realizing an environmentally friendly product which is both waterproof and weather-resistant, developed by SYSTEM DIARY INC. and Nisshinbo Postal Chemical Co., Ltd. If you look closely, you will notice that the eight rings of SYSTEM DIARY® are oval. When opening a business organizer, oval-shaped holes produce minimal projection, so that a right-handed person can write on the left side of each page with less stress. SYSTEM DIARY®’s knowledgeable functionality and quality are applied to every detail of our products. 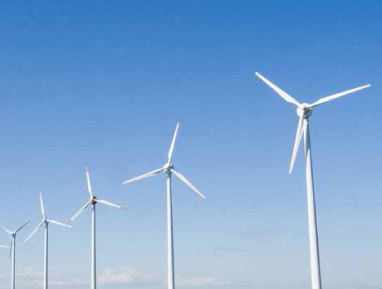 SYSTEM DIARY® is committed to working positively to preserve the natural environment. This is because we are fully aware that our paper products and refills are precious gifts from nature’s forests. In particular, in the near future, we will also promote various activities with the focus on green energy, especially wind power. © COPYRIGHT SYSTEM DIARY INC.